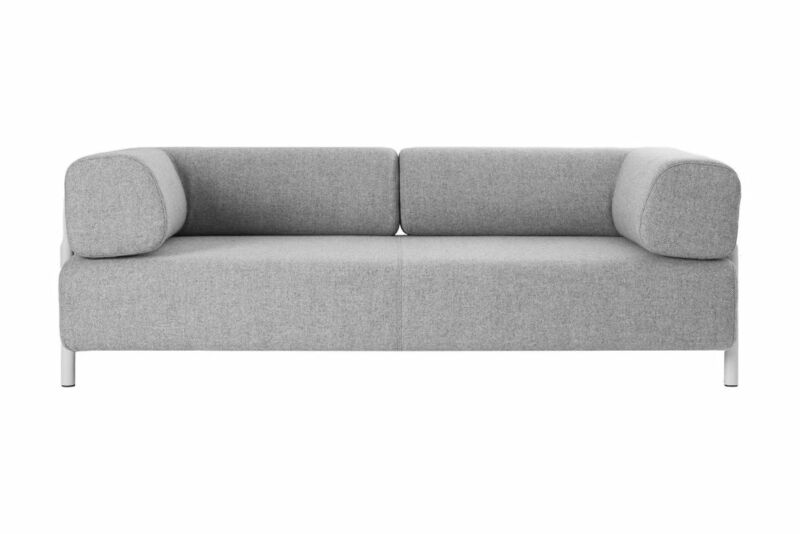 Designed by our in-house team at Hem, Palo is the sofa concept that evolves with you. Hem’s primary store is hem.com and we ship directly from our inventories in Europe and the US. Hem works in close proximity with architects and designers, and offers trade pricing and terms to design professionals through our dedicated Hem Pro service.